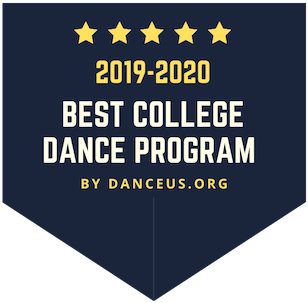 DanceUS.org has named IU's Contemporary Dance Program one of the Best College Dance Programs for 2019-2020 in the United States! 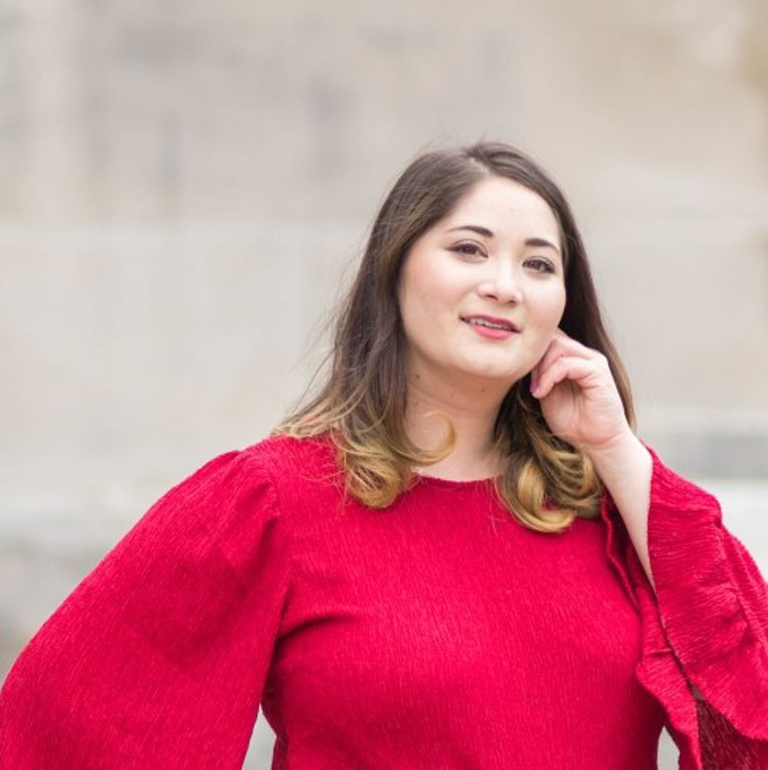 Kaela Mei-Shing Garvin's play The Well-Tempered Clavier is the recipient of the Kennedy Center's Paul Stephen Lim Playwriting Award. Mitch Ost, first year M.F.A. 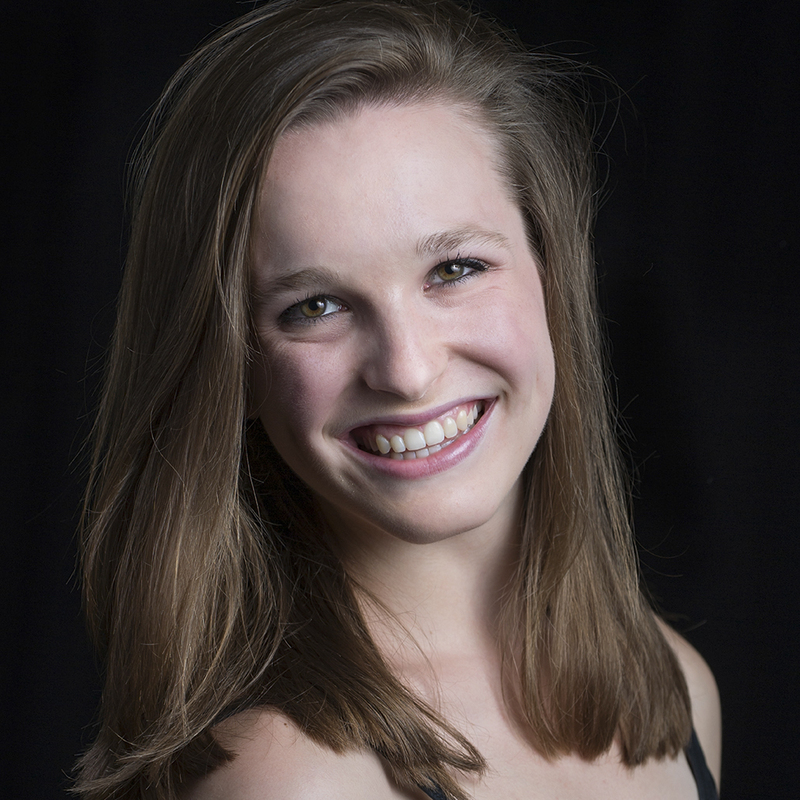 Lighting Design student for IU Theatre & Dance, has been awarded USITT's International Travel Grant. 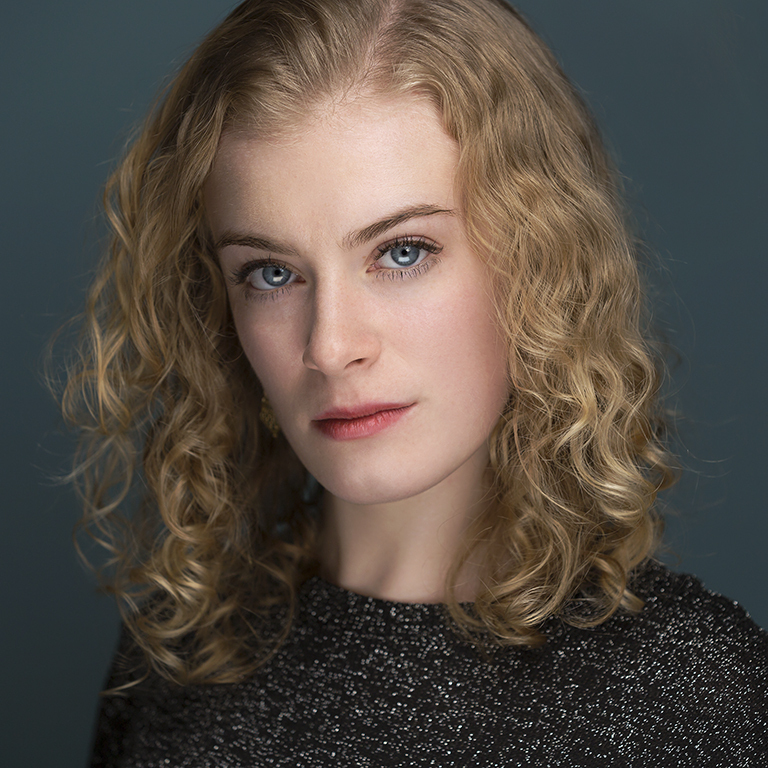 Christin Eve Cato's play What's Up with Marjorie? 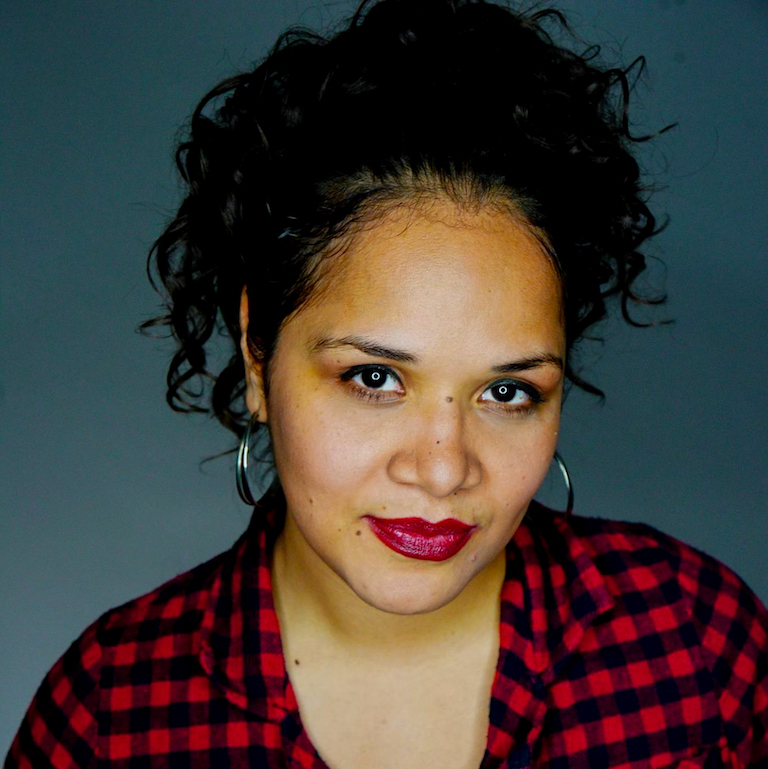 has been selected to be part of Teatro Vivo's 2019 Austin Latino New Play Festival this April! Jeremy Smith and Qi'er Luo selected for USITT Young Designers Forum. M.F.A. students Jeremy Smith and Qi'er Luo have been selected for the USITT Young Designers Forum. 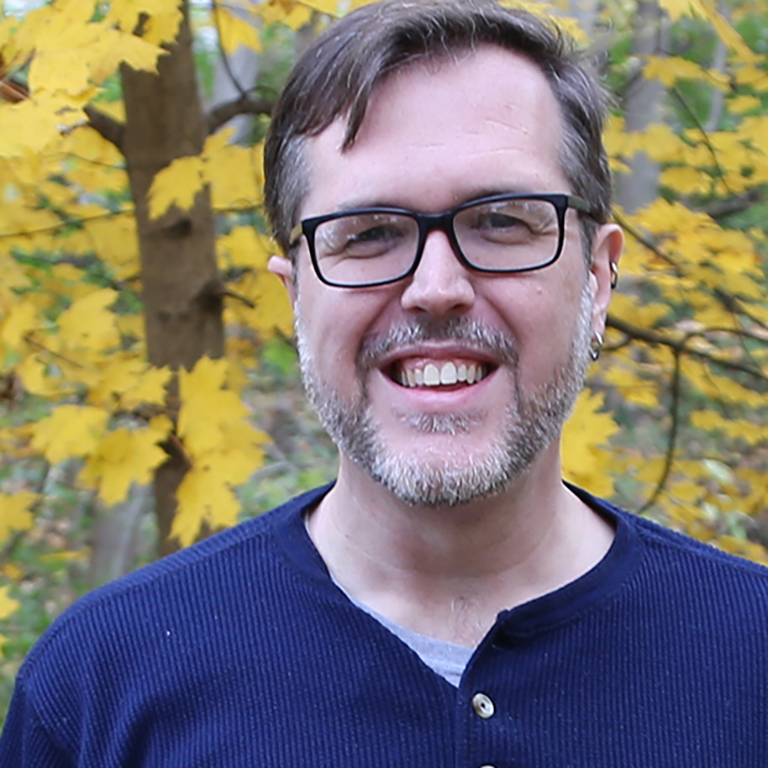 Ph.D. candidate Joshua Robinson has been chosen as the 2019 recipient of the ATHEA Award for Innovative Teaching by a graduate student. 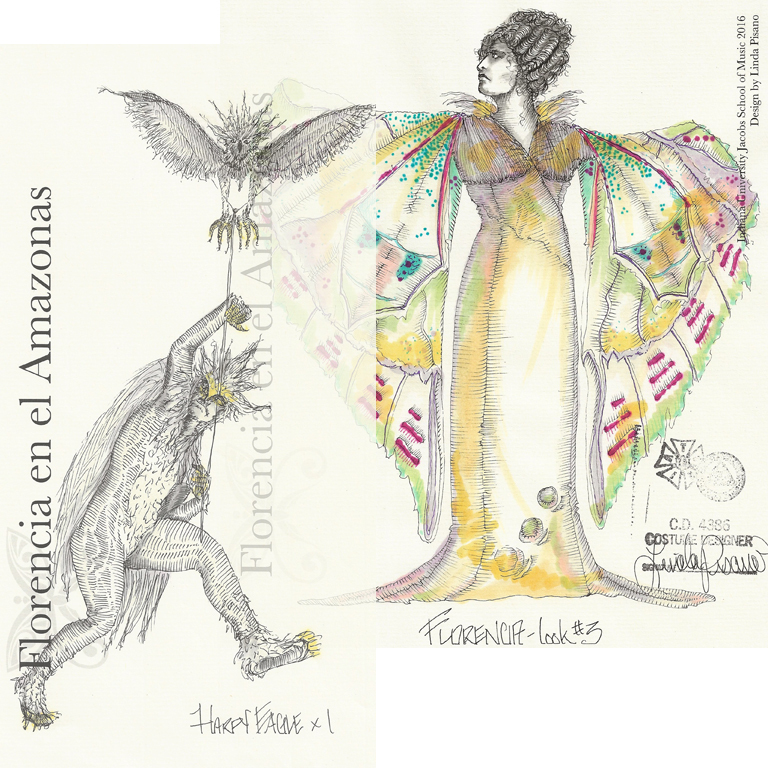 Department Chair Linda Pisano's costume designs for Florencia en el Amazonas were selected for the 2019 Prague Quadrennial exhibition in June.